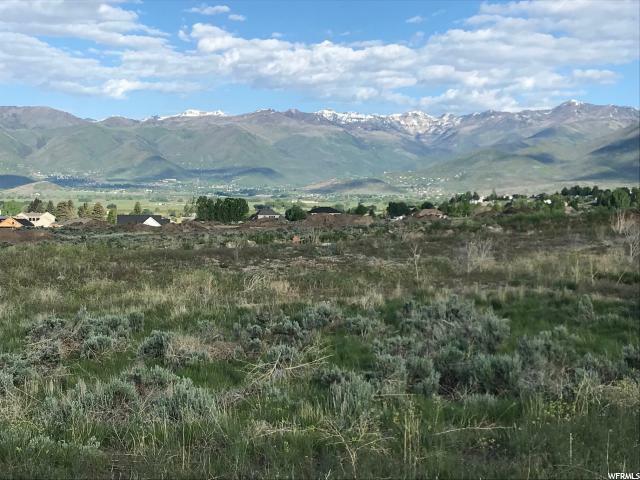 Amazing views of the Wasatch Back Mountains - from the back-side of Deer Valley Ski Resort to Mount Timpanogos. 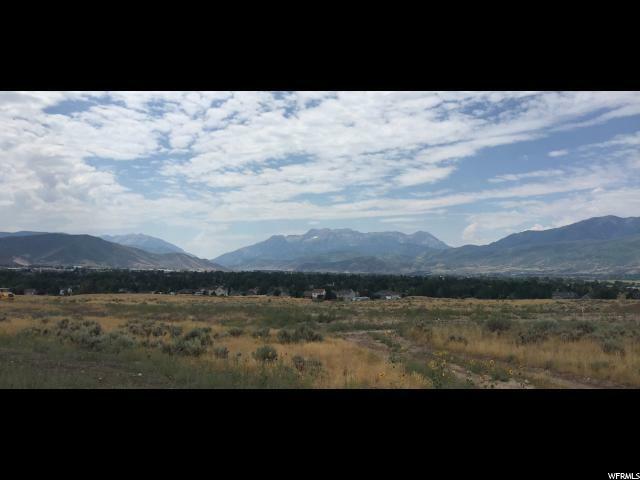 Views of the beautiful Heber Valley. 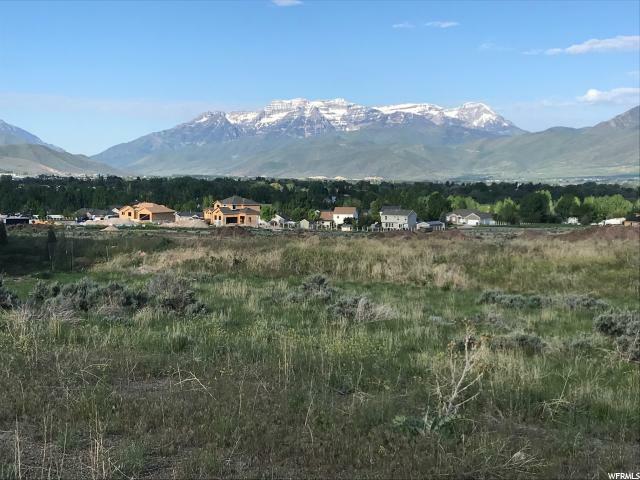 One of the best priced homesites in Red Ledges. Golf or Lifestyle membership is required.